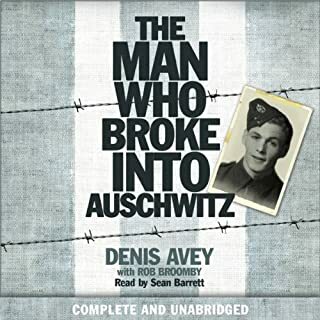 Narrator Noah Michael Levine's expressive performance shades in different layers of emotion as he narrates the true story of Jewish prisoner Dr. Miklos Nyiszli, who was spared death and chosen by Dr. Josef Mengele himself to assist in the Nazi doctor's terrible experiments. 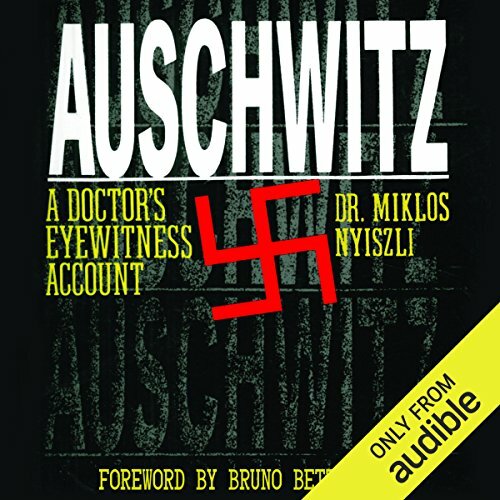 Levine sensitively evokes both the horror and desire for survival that permeates Dr. Nyiszli's stories of serving as Mengele's personal research pathologist and as the physician to the Sonderkommando, the Jewish prisoners who worked in the crematoriums and were routinely executed every four months. 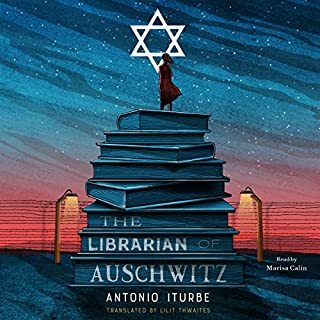 Listeners will find themselves moved by Dr. Nyiszli's moral agony over his role as Mengele's assistant and his ambition to stay alive in order to reveal the truth about Auschwitz. 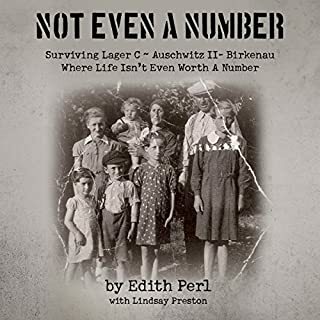 Auschwitz was one of the first books to bring the full horror of the Nazi death camps to the American public; this is, as the New York Review of Books said, "the best brief account of the Auschwitz experience available." When the Nazis invaded Hungary in 1944, they sent virtually the entire Jewish population to Auschwitz. A Jew and a medical doctor, the prisoner Dr. Miklos Nyiszli was spared death for a grimmer fate: to perform "scientific research" on his fellow inmates under the supervision of the man who became known as the infamous "Angel of Death" - Dr. Josef Mengele. Nyiszli was named Mengele's personal research pathologist. 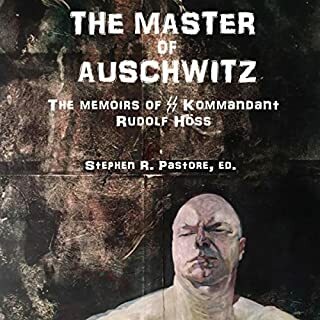 In that capacity he also served as physician to the Sonderkommando, the Jewish prisoners who worked exclusively in the crematoriums and were routinely executed after four months. Miraculously, Nyiszli survived to give this horrifying and sobering account. 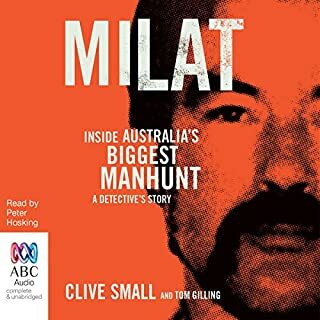 ©1960, 2011 Miklos Nyiszli (P)2013 Audible, Inc. I cannot stress how interesting and IMPORTANT this book is. This book really puts you in the shoes of someone living in a concentration camp in a way I haven't seen before. 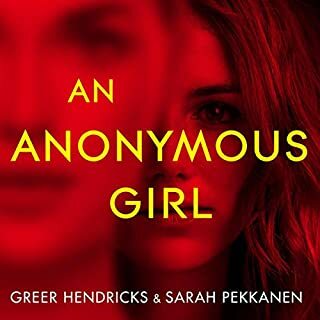 Absolutely loved this book. This was not a bad book. It read more like a journal than a story. 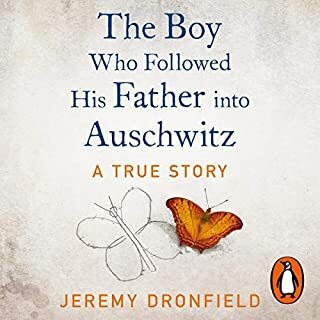 It is simply about one man's experience in a Nazi camp. He witnessed some terrible things while in Auchwitz, and this is a detailed account. This book is not for the squeamish. The doctor is a forensic pathologist who was forced to do autopsies on people who were put to death in Auchwitz. He himself took no part in the killings. Some reviews have referred to him as a war criminal, but honestly, the man had a choice of dying in the gas chambers or working under Mengele doing autopsies on prisoners that were already DOA. The author choose the latter path, and was in constant fear for his life the whole time he was under captivity. Through a series of bribes, he was able to move about the camps more freely than others, but I do not see this as a point of pride for him, especially when you realize what his purpose for moving about the camp was. The book shows what a monster Mengele was and explains his demented ideas that led to the autopsies. This book is a grim reminder of the evil that exists in the world. We owe it to the fallen to hear these stories and remember them. 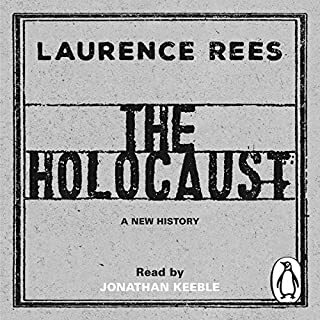 One point of note: I was appalled at the prologue, which, if I understood it correctly, suggested that the plight of the Jews was, in part, brought upon them by their own doing. It was suggested that they were to blame in part for the atrocities that occurred due to their compliance and passivity. This was a different era, and a different people. Naive as they may or may not have been, you do what you are told when a gun is pointed at you. I was very displeased with the opening, and I think it did the book as a whole an grave injustice. As a matter of fact, it was insulting. Narration was average. 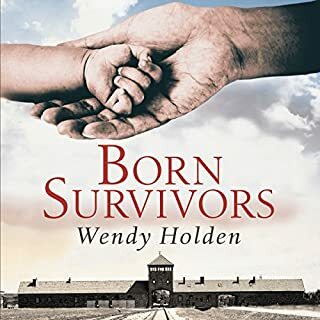 I have searched for books that tell about how things were inside the camps, and I have searched for books about the experiments, and the gas chambers. Would you listen to Auschwitz again? Why? I will likely listen to this again. I think the seriousness in the voice of the narrator really underscores the gravity of what's happening throughout. A few have complained about the monotone voice but I think it was necessary for it to sound serious and not playful or overly dramatic. This stuff actually happened after all. 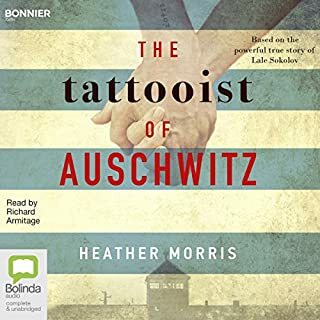 What other book might you compare Auschwitz to and why? Hmm. I'm not sure what to compare this too. It's probably the most detailed book about Auschwitz that I've ever read. I don't want to say. Because it's a very dark, depressing part of the book and I don't want to ruin it for potential readers. It was upsetting. I mean you hear about things that happened during this time in history, but to hear a first hand account of what was going on in this camp is so depressing. Read this book. Everyone on the planet should read this. It's so hard to believe that evil like this existed less than 100 years ago. Very detailed and very well written and read. Who would you have cast as narrator instead of Noah Michael Levine? 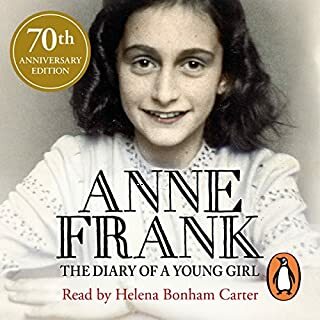 Do you think Auschwitz needs a follow-up book? Why or why not? Yes. It ends too abruptly. It’s hard to criticize the content of someone’s personal recollections of what they experienced in harrowing times. It's interesting, I'm interested. I think these things are important to learn about and remember. In some itsy bitsy way it’s giving meaning to their lives. 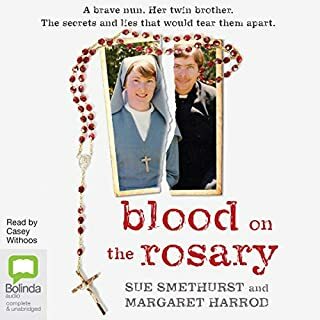 The narration of this audiobook however was so poor that sadly it’s about all I am taking away from it. 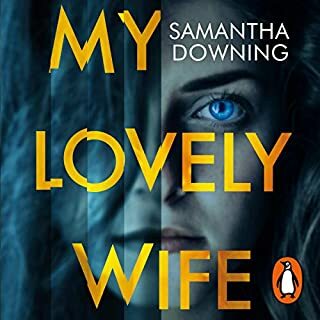 Monotone, staccato, no emotion, unvarying in pitch, no intonation, mechanical… such a shame; it ruined the book for me. it's a great idea and part of history that MUST be told but listening to it was to difficult. it was harder than listening to a college professor teach quantum physics. I WANTED to finish it. I got to chapter 10 but despite the historical importance, it was written and narrated too boring. Astonishingly candid details of such monstrosities. An epic personal account of humanities inhumanity to man. 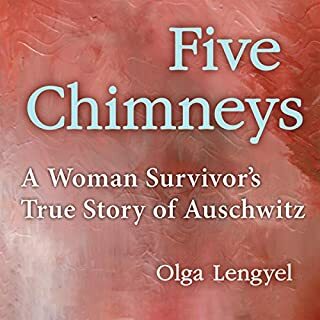 Wow, what a horrifying account of the atrocities of Auschwitz and the concentration/extermination camps. He was, in a way, one of the lucky ones there. He had food, clothing, a bed, and was not involved in the hard labor (for the most part). He was one of the special "Sonderkommandos," who had much better living conditions but were exposed to the nastiest side of live in the camps - dealing with the bodies. After 4 months the hundreds of sonderkommandos were routinely exterminated, as they were deemed to know "too much." This book also gave us a little more insight into Dr. Mengele, who is both terrifying and fascinating, but by all accounts a monster. It's amazing all of the atrocities by the Nazis largely went undiscovered until the worst of it had passed. 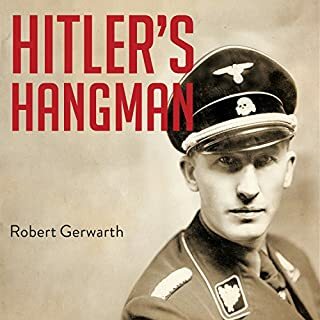 EVERYONE these days calling conservatives NAZIS should READ THIS BOOK and others on the subject before making such ridiculous accusations. 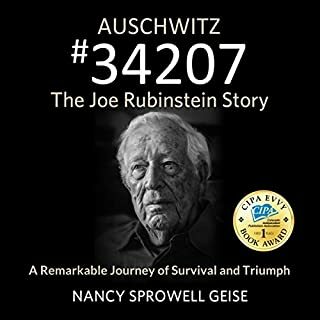 Detailed and riveting account of the workings of Auschwitz by one of the very rare non Nazi staff survivors. However there is no mention at all of the twin experiments in which he was surely involved, even if only post mortem. It is truly incredible what the author endured and that he was able to relay the tale of these horrors to the world. A great listen, but not for the faint of heart. What made the experience of listening to Auschwitz the most enjoyable? This was written from a first hand experience. I felt as though the witness was somewhat detached from the atrocities. It is hard to judge someone else when they have been through such an experience. I guess we all have an idea of what we do, how we would cope, but the reality is no one knows until they have been there. There were various instances in the book when an individual was described. I found it particularly hard to imagine what despair and trauma these people would have experienced in their final hours. It never ceases to amaze me how quickly humans can justify cruelty, because I am sure the German officers were not born bad, but were made bad by twisted logic. It also serves as a lesson to all of us to never forget and learn from past atrocities. How this could ever be denied beggars belief. Only history through words now, but I actually felt hurt and bruised from the reality of this well told book. This tragic story was wonderfully narrated; however the German language words and phrases were incorrectly pronounced. story was ok but the reading of it sounded like a robot, that made it a hard listen. I know this book is based on facts, it's our history. 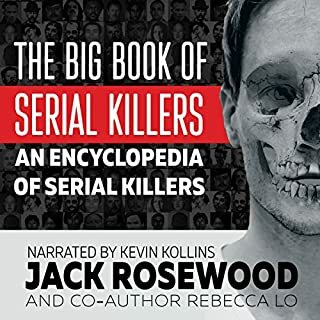 The only problem I find with these audio books is, if I do not like the narrator voice, I just can not listen to the contents, this gentleman, Noah Michael Levine, I just can not stand his voice. Therefore I can not complete this book. Detailed first hand account of the horrors and debauched psychology of the infamous Nazi doctor with chilling accounts of the pseudo-science behind his research.